Malcolm is much better known for his CHORD series - specifically CHORD_NG, CHORDG, and CHORD3 - but he had another span of single-level releases that spanned from 1996 to 1997. The NOSUN levels are an interesting bridge between his early works, which felt increasingly aligned with the authors of Master Levels for Doom II, and his time spent working as part of Black Star Coven and John Bye. I assume that both Bye and Anderson served as an influence in the way Sailor approached lighting as detailing. While the location / adventure-oriented level design did not survive through to the final stage of his authorial career it's an interesting period to consider. NokturnuS doesn't have the most visible legacy (barring the Top 25 "snub" list, which was conceived of after I had already written this review) but he did participate in two PWADs that were selected as part of Doomworld's Top 100 WADs: 10 Sectors, where he initially tied for first place, and Caverns of Darkness. He is quite fondly remembered by demo recorders, though, getting accolades from the likes of Erik Alm (Scythe and other challenging / definitive releases) and Yonaten Donner (Hell Revealed). I knew his 1998 episode - Realm of Shades - by reputation and recommendation but DemoniZed was one of those curious discoveries made while delving through an author's back catalogue. 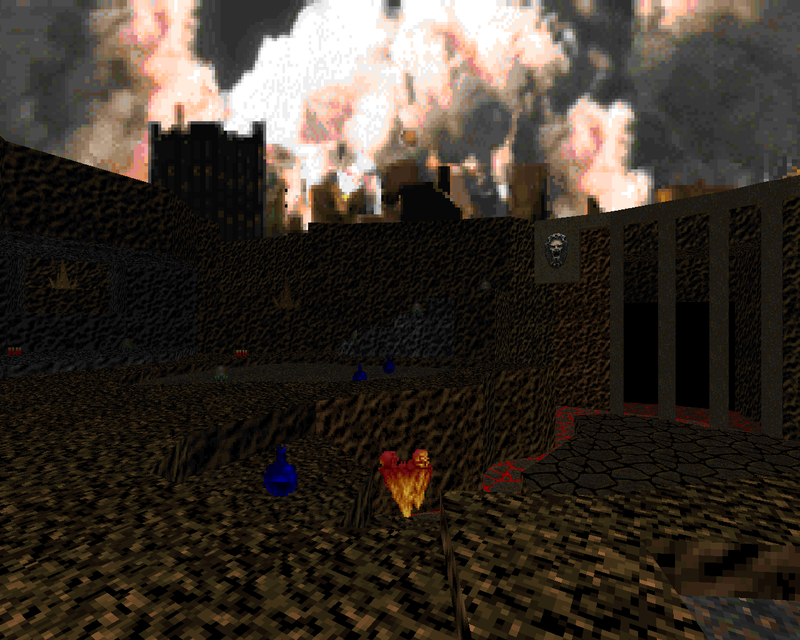 Released later during the same year, DEMONIZD is a two-map minisode for Doom II and it's made to be played in the Boom engine. NokturnuS has never been explicitly enshrined in the Doomworld mythos (at least, up until Doomworld's 25th Anniversary!) but he has two claims to fame. Perhaps his most notable accomplishment is his "Black Wind of Mayhem", which tied for first place in Doomworld's 10 Sectors competition and was only relegated to second by way of a tie-breaker. 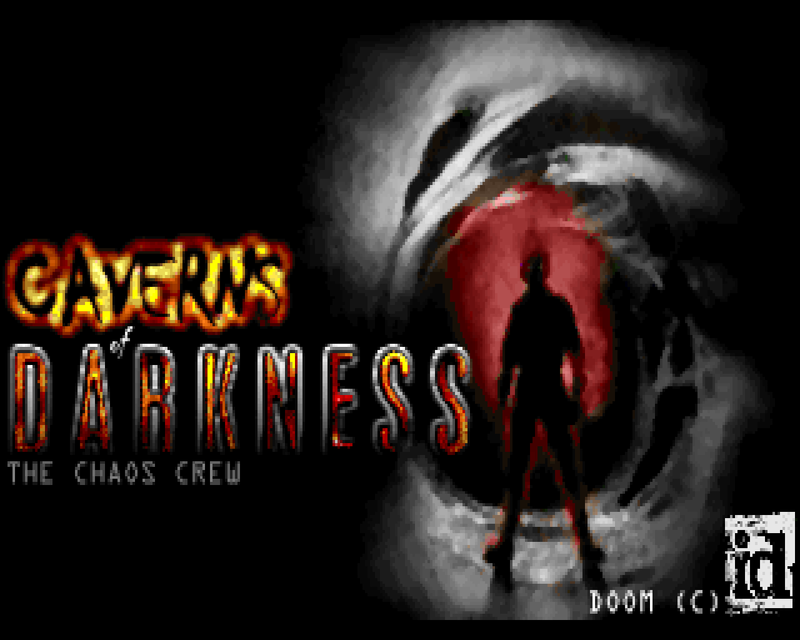 The other bit is assisting Chris Lutz with 2002's Caverns of Darkness alongside Emil Brundage, aka "NaturalTvventy". Pedro is a post-Golden Age author whose name frequently crops up in underrated lists much like Angelo Jefferson and his Number One Kill: The Next Generation. 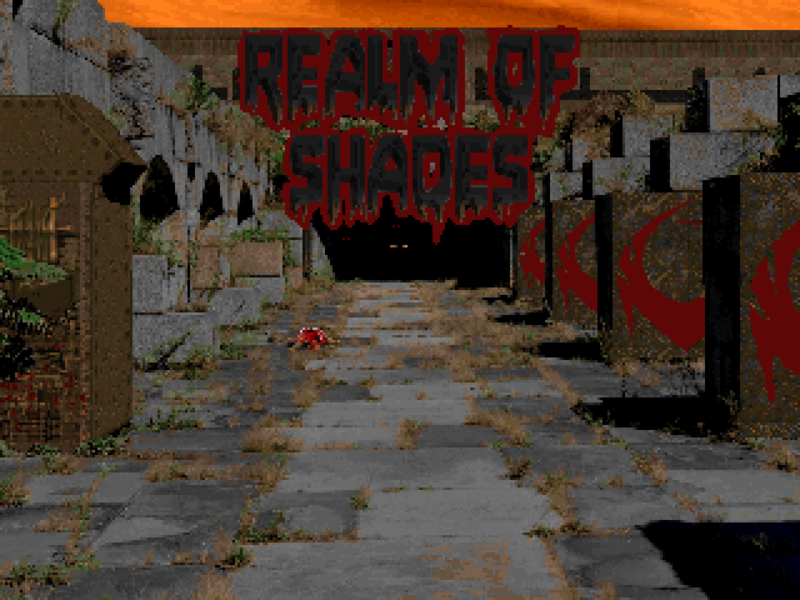 Most of this retroactive hype comes from Realm of Shades, a seven-map episode for Doom II that was released in 1998. As of this writing I haven't reviewed the original Chex Quest trilogy but I did play some of it quite a bit and still have the CD that I got out of the box. I even went so far as to download CQ2 and distinctly recall something claiming to be CQ3 where the first level resembled an archaeological dig site. If you're a diligent fan and remember what I'm talking about (because it doesn't look at all like the actually released third episode) then please tell me! 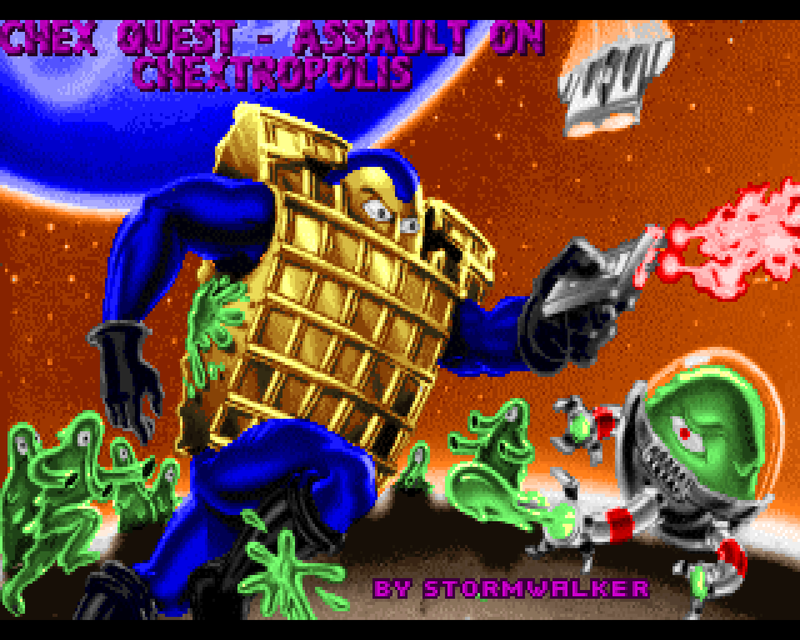 Chex Quest still has a fan community though as far as popularity goes it looks like it's probably somewhere between Hexen and Strife when it comes to modding. Vordakk is one of those who still remembers which is why in 2018 I can play Assault On Chextropolis. It's an E1M1 replacement for the CQ3 IWAD and requires (G)ZDoom. 1997 was the year where it all started to come together for Malcolm Sailor. He was starting to get a lot more positive feedback, particularly on his No Sun material; he was working with John Bye as part of Black Star Coven to produce The Talosian Incident; and while he didn't know it at the time, his soon-to-be-released CHORD series would cement his legacy in the Doom community's history. Here, though, it's still early 1997 and he hadn't quite triumphed over his mortal enemy, Tim Willits ("Dumb Fucker"). No Sun 4 is - you guessed it - the fourth entry in the NOSUN series. 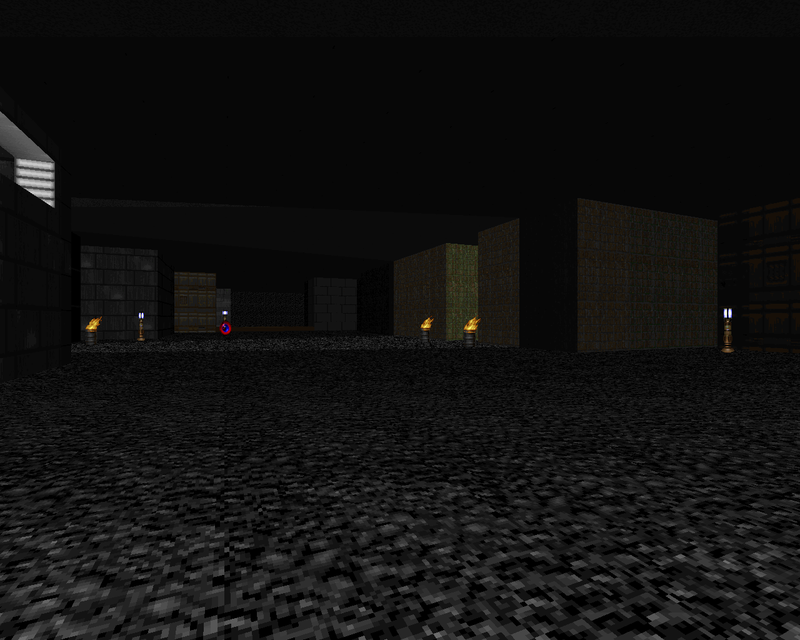 The biggest technical changeup is that it occupies the MAP07 slot as opposed to MAP01. 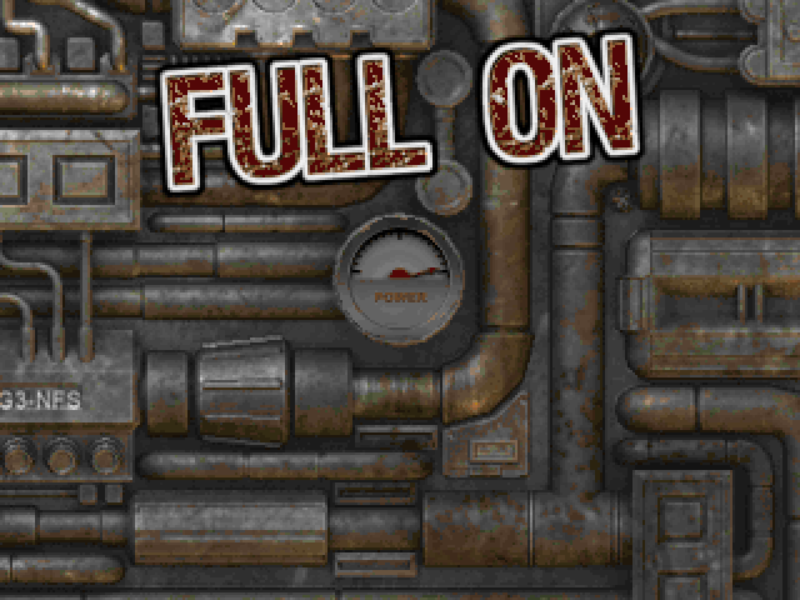 FULL ON is an eight-level Shores of Hell replacement and was originally released by Tim Ackroyd in late 1994 but did not make it to the /idgames archive until 2005. 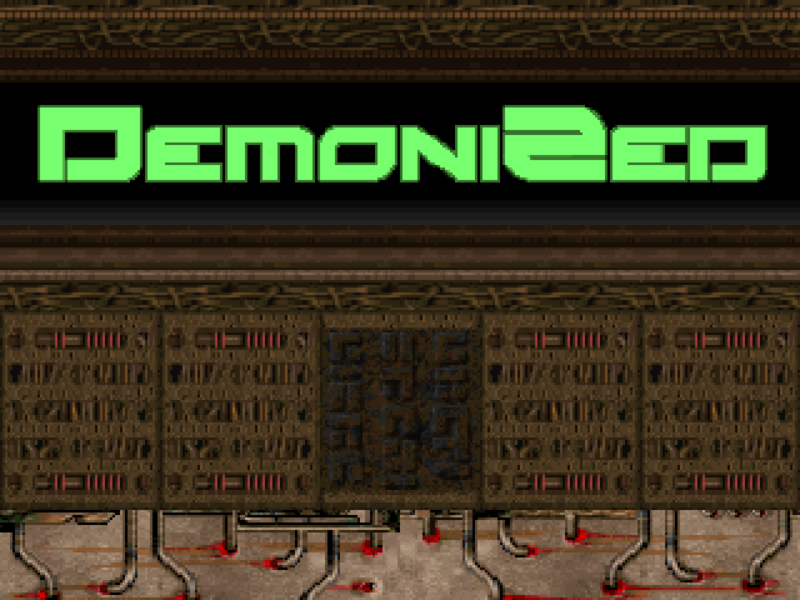 A lot of the time this was because the early Doom diaspora was spread out across tons of hosting spaces; there are still things that are lost to the sands of time because of draconian distribution clauses or no one backing up the servers before they started falling one by one. There's another angle to FULLON, though. 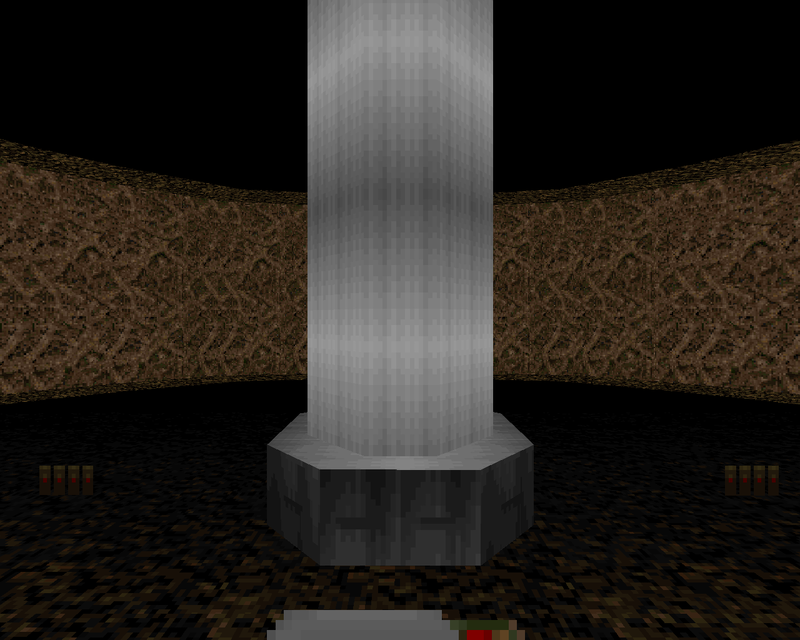 The last three levels - E2M6, E2M7, and E2M8 - are slightly modified copies of the original Doom's E1M7 ("Computer Station"), E1M9 ("Military Base"), and E2M8 ("Tower of Babel"). These had to be excised before the patron saint of oldstuff, FunDuke, could inter it alongside the rest of the community's output. You probably know him best for the CHORD series but young Malcolm had quite the storied career from 1995-1997 before laying out the material that would enshrine him in Doomworld's Top 10 WADs for three different years in 1997, 1999, and 2000. It's almost all single level releases, though, even if a good number of them (13) were gathered together as separate PWADs in .ZIP packs. NOSUN3 is the third entry in a series that started in 1996. This release marks Sailor's first official step into the '97 era though I can only assume that he was also working on The Talosian Incident during the same period since it was released a few months later in June. 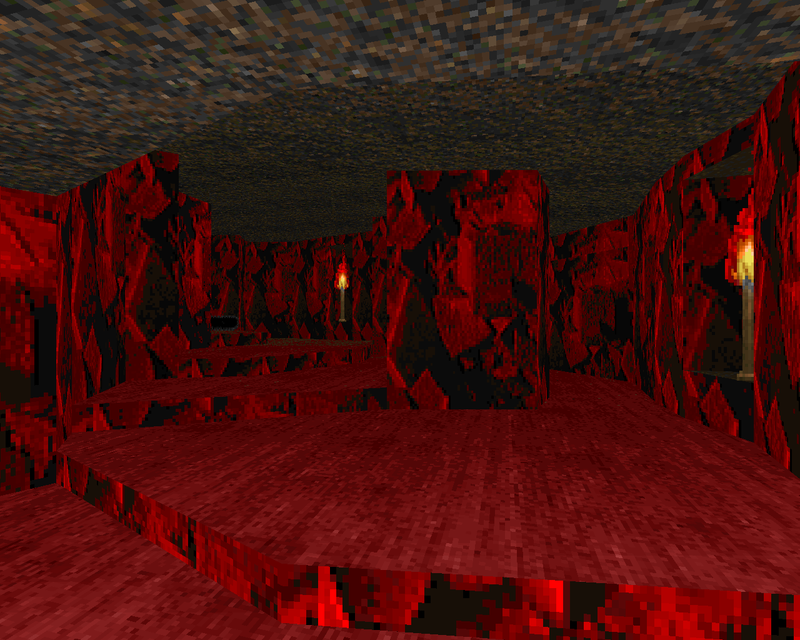 Like the first two installations, it's a MAP01 replacement for Doom II.